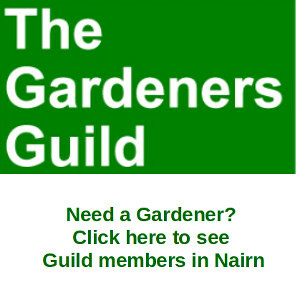 A Gurn from Nurn: Would any Nairn shopkeeper be as bold? 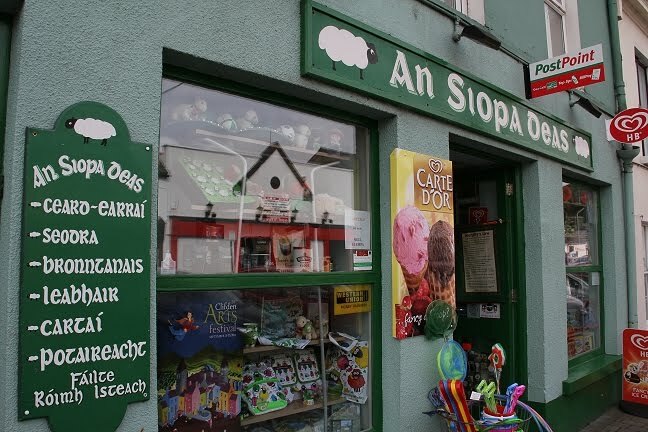 With cash coming up soon for shopfront makeovers this observer wonders if anyone in the town centre would go with a Gaelic only shopfront like this one in Clifden, Connemara. 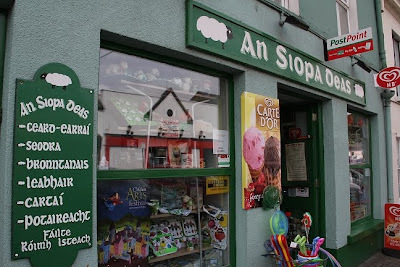 Clifden is outside of the remaining Gaeltacht, Irish speaking areas but like elsewhere all the public buildings had bilingual signage and some shops too but this one was Gaeilge only. It wasn't selling anything much different from half-a-dozen other similar shops but it was the busiest of them all and to this observer it was obviously the signage that was attracting the tourists. Why not use Polish instead? more people in Nairn would understand it than Gaelic! At the last census there were nearly 200 speakers resident in Nairn and another 100 that although not speaking the language could understand it. Since then there are now 40 bairns in the Gaelic unit and more enrolling in the nursery each year. How many polish speakers are there in Nairn? The same or more, wouldn't bother me if they wanted a bilingual education for their kids in Polish/English either or started a przedszkola dla dzieci(?) The more languages kids in Nairn learn to speak the better. 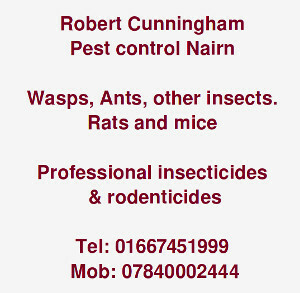 By the way it wouldn't bother me if Nairn shops wanted to use Polish or any other language. After all what is a Delicatessen? Anon, I'm not putting that comment up I don't know enough about the standard and provision of the non-gaelic nurserys in Nairn. If you can provide me with statistics however then fine. "Of the 200 speakers in Nairn I would doubt half of them could hold a meaningful conversation in Gaelic, and would go as far as to suggest there probably are more Polish speakers than that within the boundary’s. There will certainly be more people who could have a conversation in French. The point you were original alluding to was could a business successfully open up using only Gaelic as a communications medium? I would argue not. I know this is a thorn in your side but generally people in Nairn do not care about Gaelic, do not want to learn it and are not interested in their tax pounds funding it. 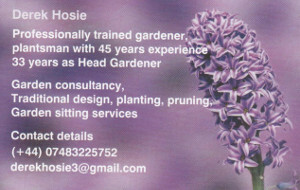 I was born of nairn parents and have lived here pretty much all my life I do not identify with the language at all. " "only Gaelic as a communications medium? "